You think you've seen the worst that can happen, and then a day like this comes and breaks your heart all over again. Just last week in our backyard (Portland in neighboring state, Oregon), a gunman killed two people and then himself at a shopping mall. Today, the violence is targeted at children, while they were in school, and all these just a few weeks, days to Christmas. What is really going on? 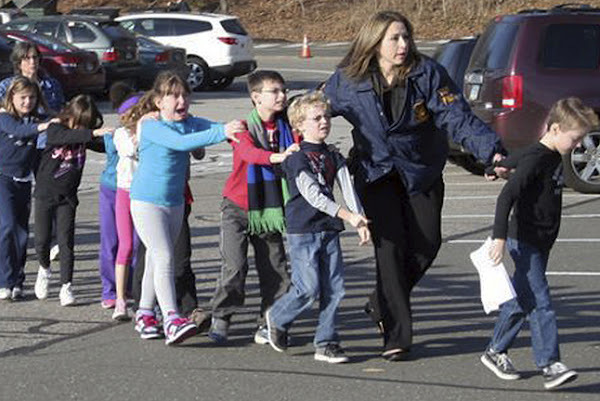 NEWTOWN, Connecticut (Reuters) - A heavily armed gunman opened fire at a Connecticut elementary school on Friday, killing 26 people including 20 children in the latest in a series of shooting rampages across the United States this year, U.S. media reported. The gunman was dead inside Sandy Hook Elementary School in Newtown, Connecticut, state police Lieutenant Paul Vance told a news conference. Vance said there were 28 deaths in Connecticut - 20 children and seven adults from the school and another person connected to the suspect at a house in Newtown. The total included the shooter, who media said was a 24-year-old man. The New York Times reported that the gunman killed himself at the scene. 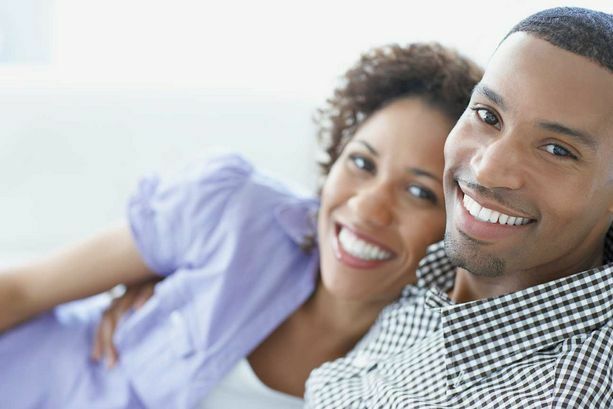 The top "how to" search in the United States is How to Love and, according to the recently released Google Zeitgeist, the top search is the same for Nigeria too, where the #2 is "How to Romance". Below is a list of 50 practical and inexpensive ways to show love to the one you're with, and be romantic. 1. Write "I love you" in the steam on the bathroom mirror after he takes a shower. 2. Offer a back massage with some good smelling lotion. 3. Write a poem. Then use Google Translator to translate a poem into either French or Italian. Then handwrite it out with the translation on the back side. Or better yet, greet your partner at night and read it to them with passion and then hand them the translation. 5. Make a CD with a few songs that are meaningful to your relationship.